Some may refer to this as “Killing two birds with one stone”. A cool beat-maker by the name of Moods sampled “Move Love” by the phenomenal Robert Glasper. Black Radio was the BEST album of 2012. Robert’s sound has a heavy dose of jazz, soul, and hip-hop, that just about everyone can feel. He even came to Charlotte, NC but due to unnecessary age restrictions, I was unable to witness the epicness that surely went down— I’m still a little bummed about that. If you’re like me and can stare at a computer screen for hours on end and want that live experience, watch his performance at The iTunes Music Festival. In Honor of Black Radio, Robert Glasper has re-imagined 6 tracks produced by the likes of Pete Rock, 9th Wonder, Georgia Anne Muldrow and appearances by Solange Knowles, The Roots, Black Milk, Yasiin Bey and a few others. The final Black Radio Recovered…Remix, “Dillatude,” will arrive online Tomorrow, Oct. 8, with the full six-track EP being released on Oct. 9 via Blue Note Records. Thanks to a verse from Black Milk this is my favorite track, But you can Listen to the others HERE. I gave you a First Listen of Robert Glasper’s Black Radio Album awhile back, but the day has finally arrived. It’s now available for purchase on itunes. Support Organic Music! Hip-Hop, R&B, soul, funk and jazz all compiled into one album. Black Radio isn’t set to release until February 28th, but NPR has the project in its entirety for our listening pleasure, so check it out here. 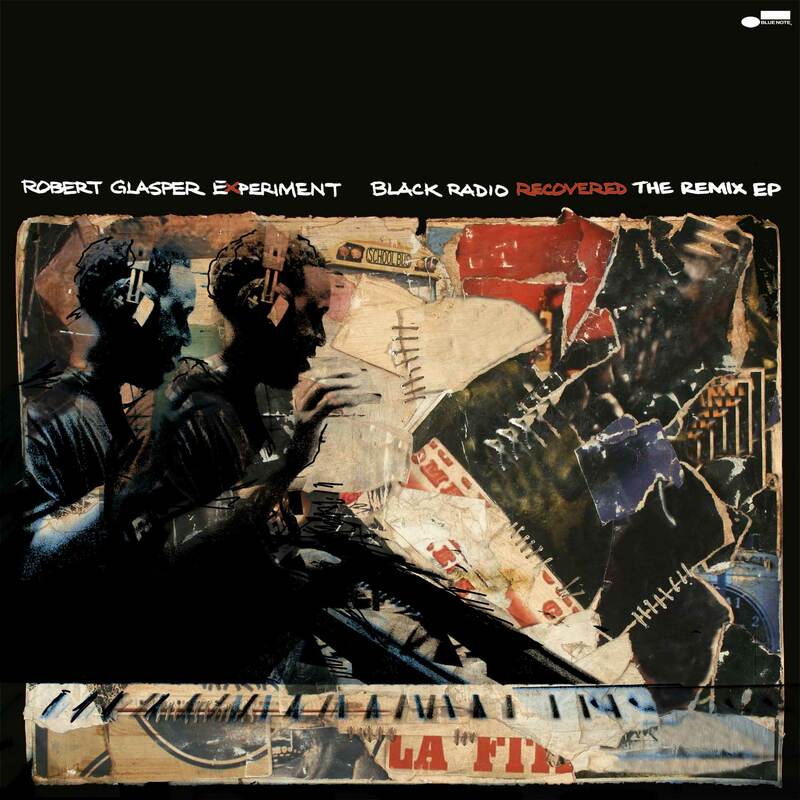 Covering the Mongo Santamaría classic ‘Afro Blue’ (made famous by John Coltrane), Robert Glasper enlists Erykah Badu for this one.